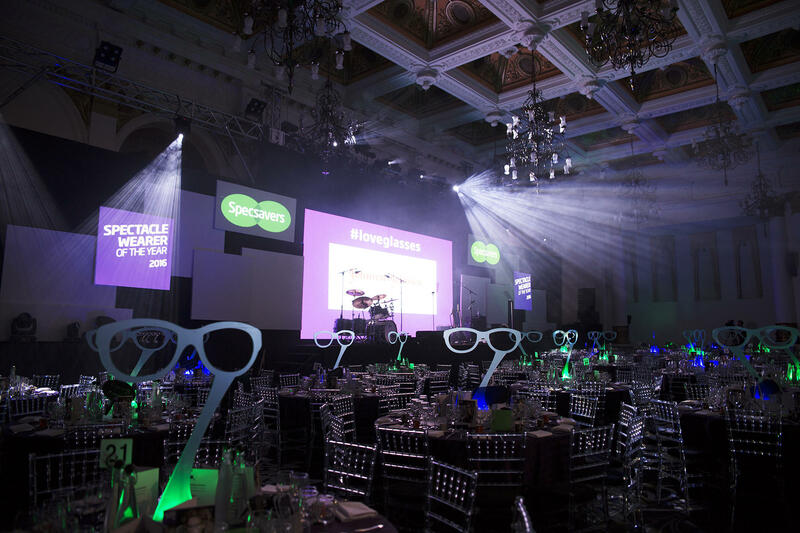 We were proud to host the Specsavers Spectacle Wearer of the Year Awards for the third year running. 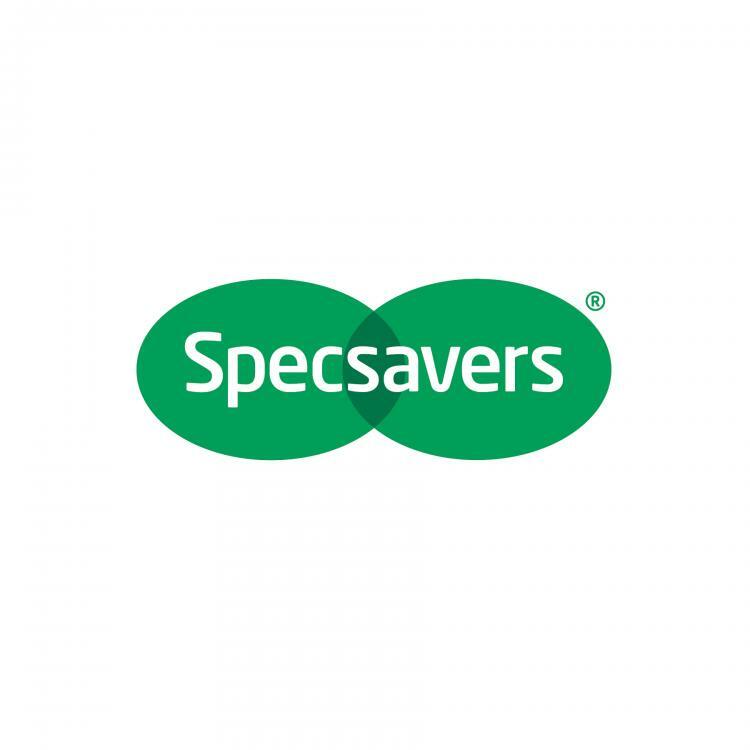 The star studded awards are a celebration of spectacle wearers everywhere as well as raising money for the charity Kidscape. What factors determined your 3rd year return? 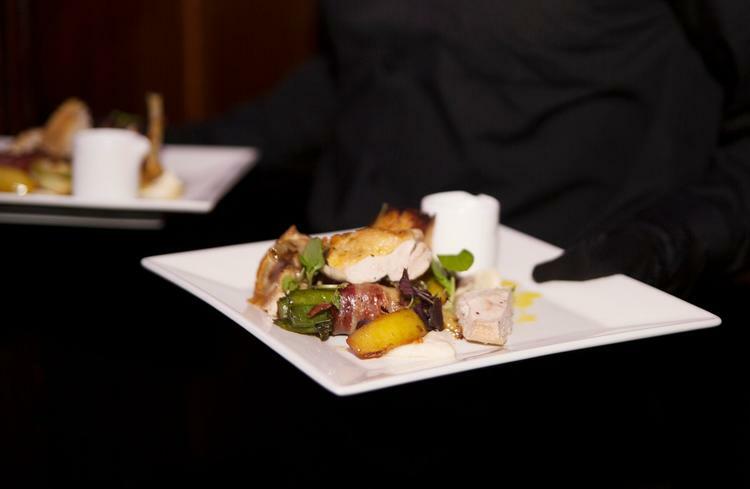 "Having the right space and flow for a reception, dinner and awards show, plus after show party. A great team to work with, with creative ideas of their own. 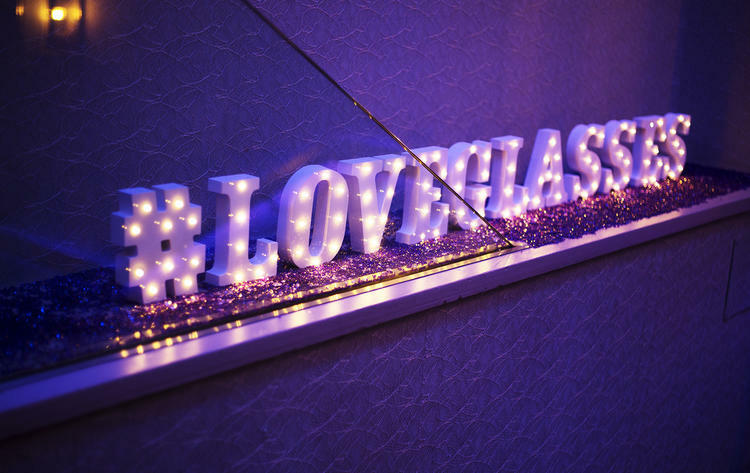 Cost for a central London venue and having hotel rooms available next door." How crucial is the choice of venue to the success of the event? "Crucial in that we need to encourage media and photographers to attend as coverage and awareness is vital." Were AlchemyLive helpful in diversifying the event year on year? 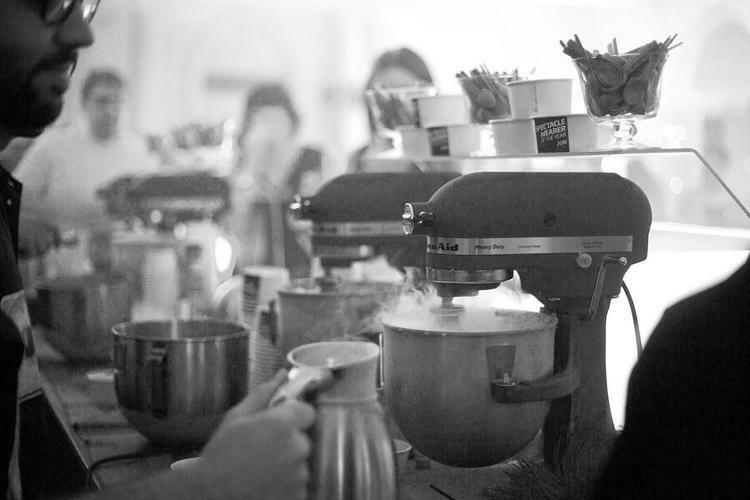 "Yes, in terms of presentation ideas for canapés, drinks and food – we included the ice cream station last year."